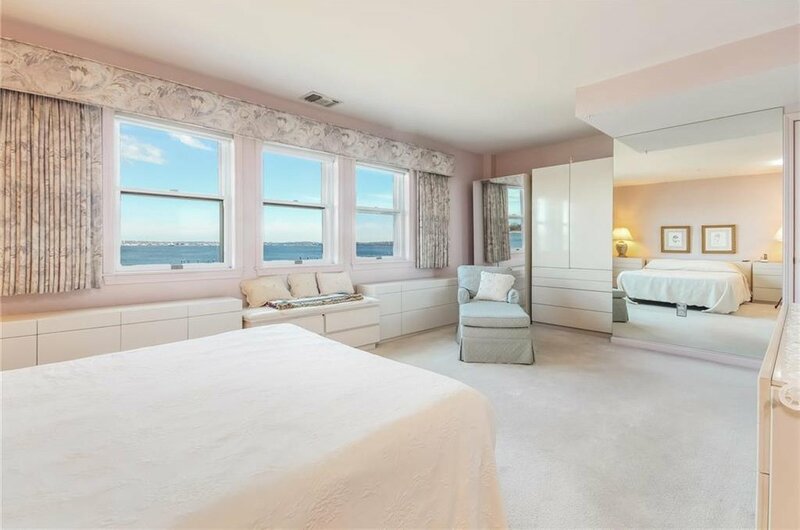 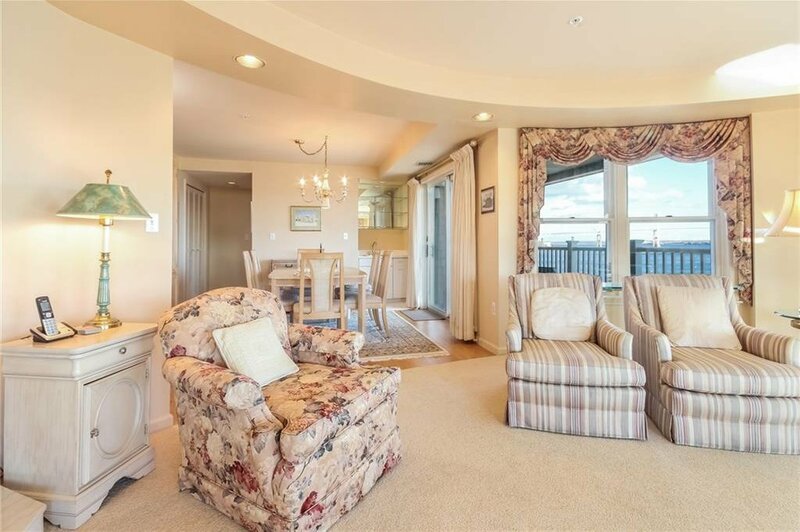 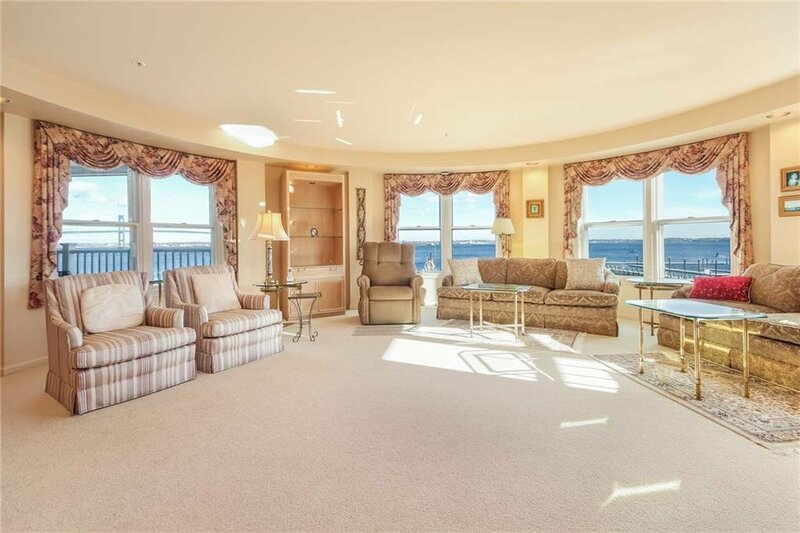 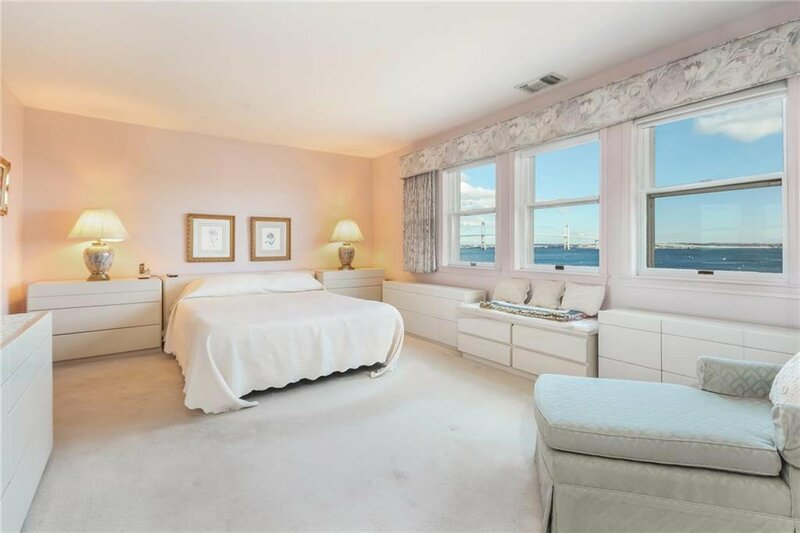 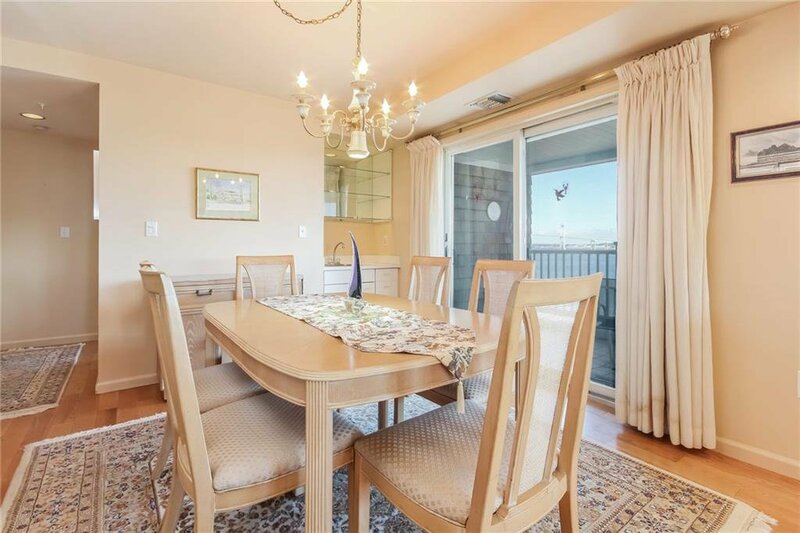 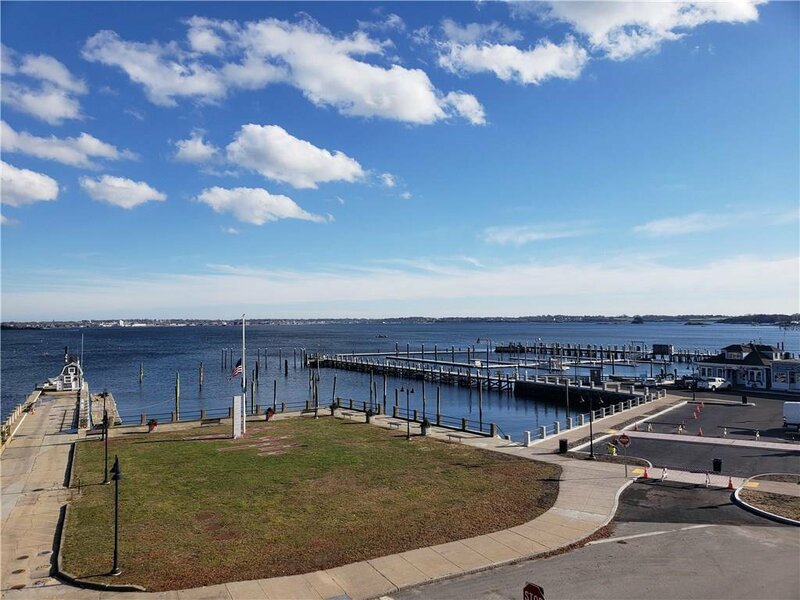 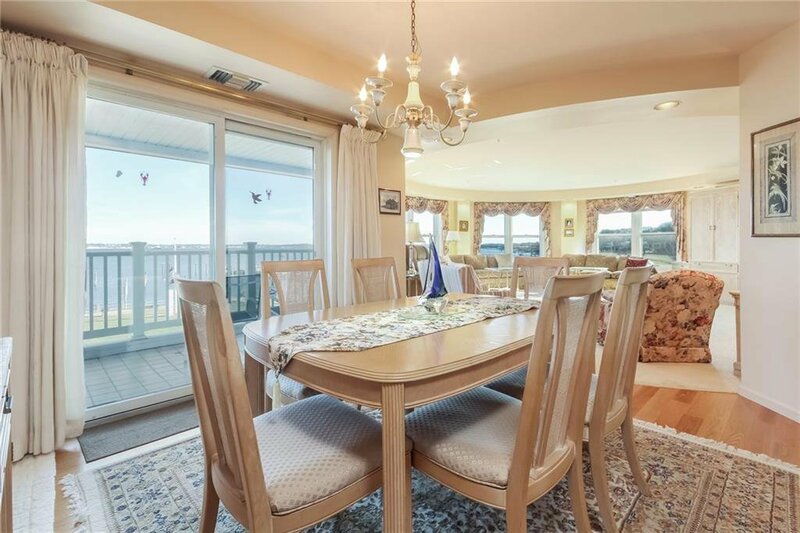 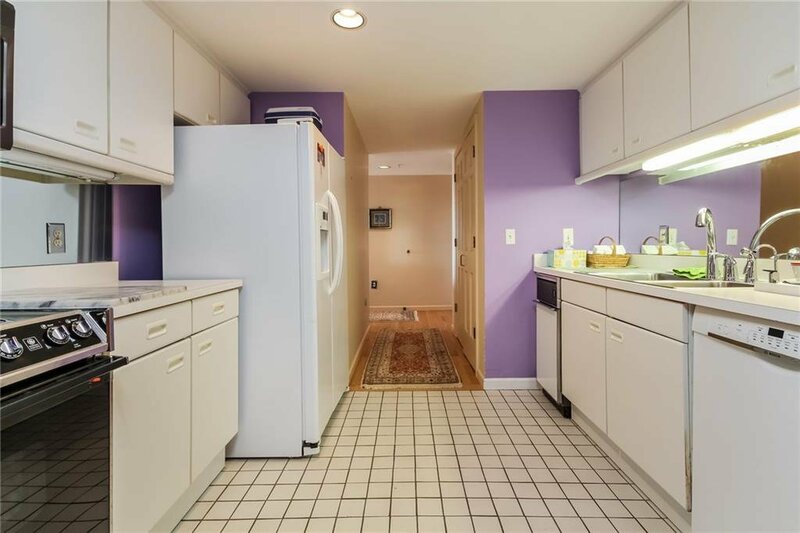 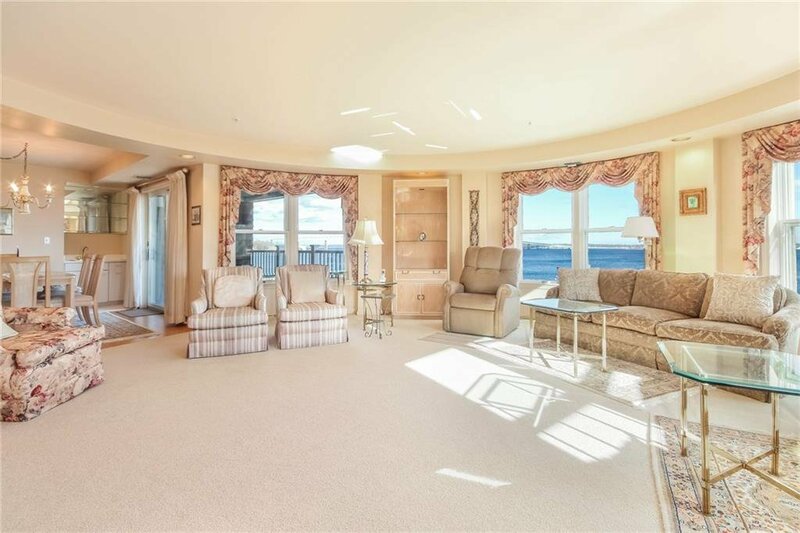 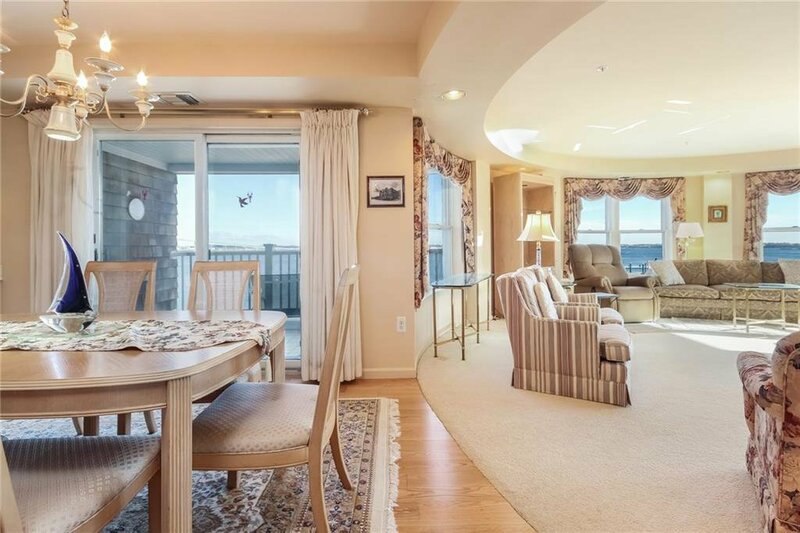 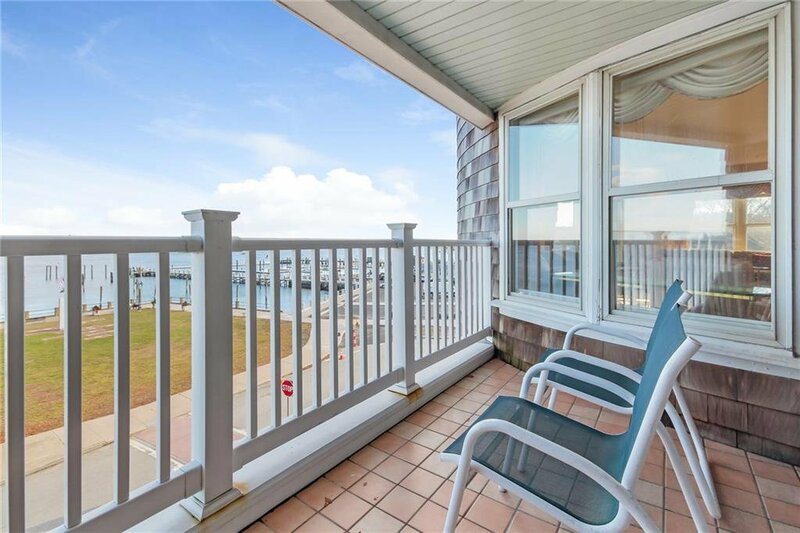 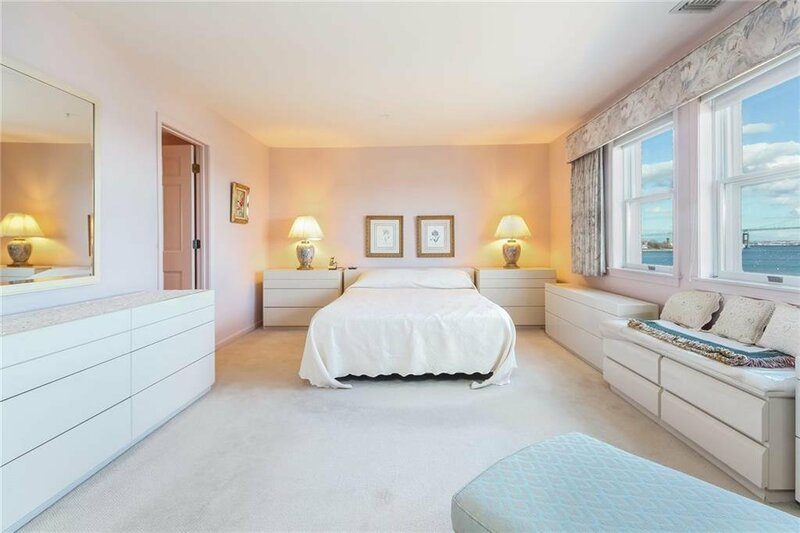 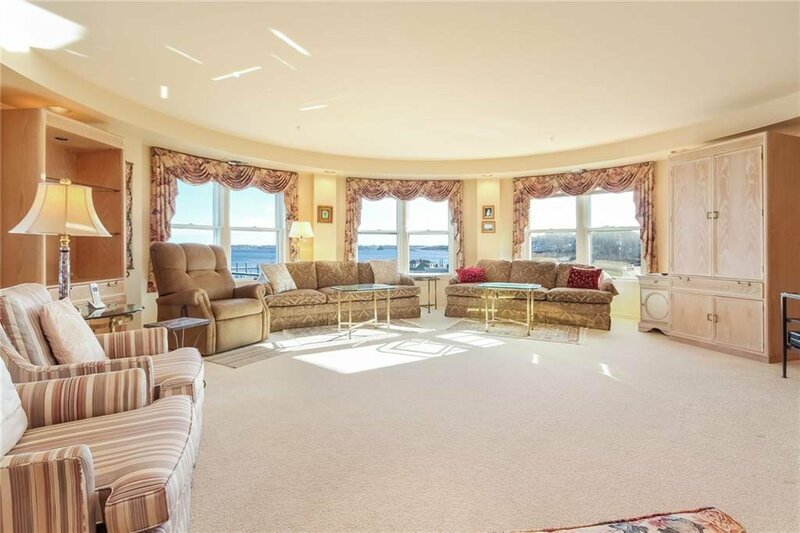 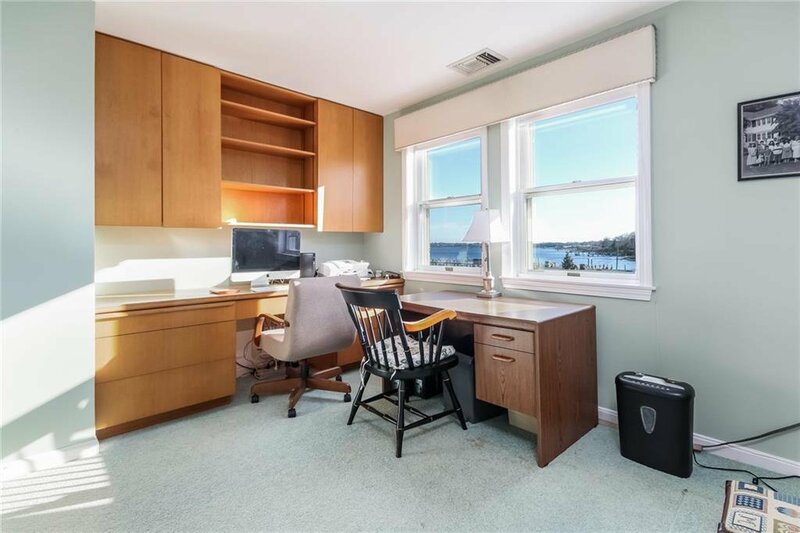 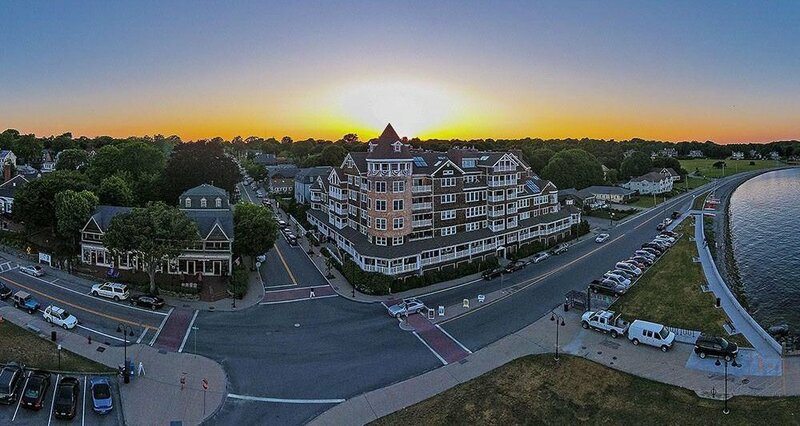 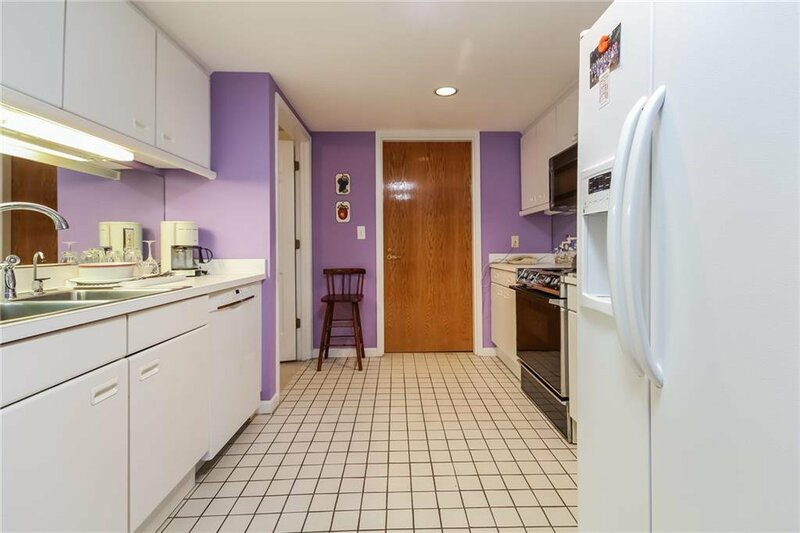 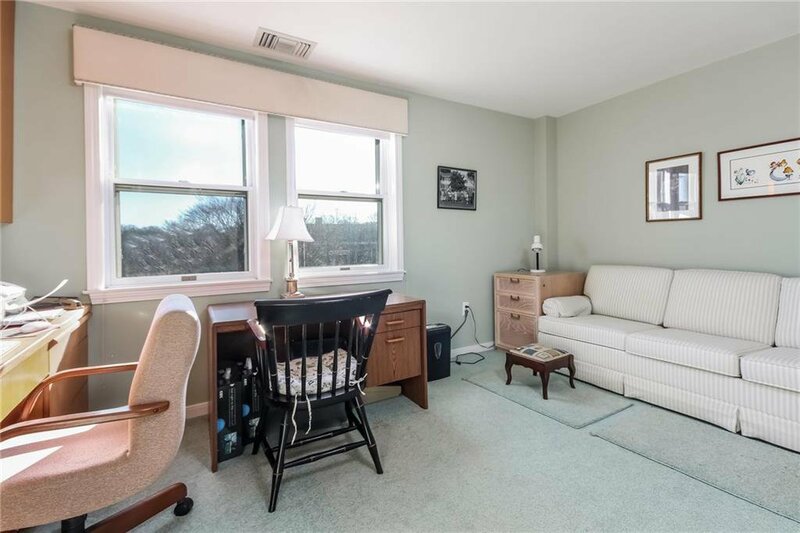 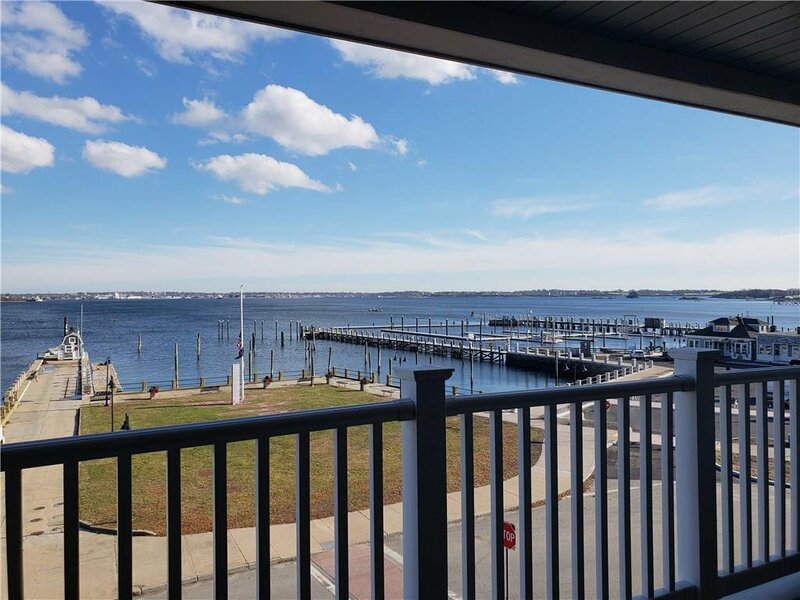 Bay View Condominiums - Turret unit located on the 3rd floor with panoramic views of Narragansett Bay, from Newport Bridge to the Dumplings. 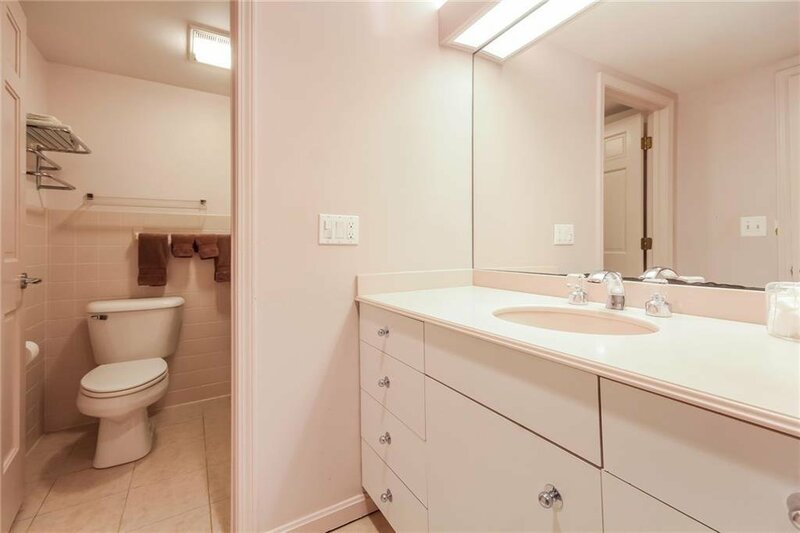 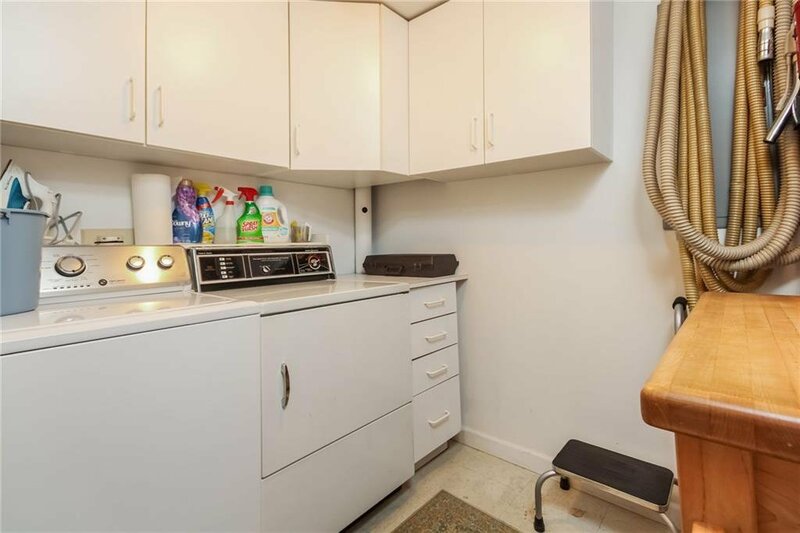 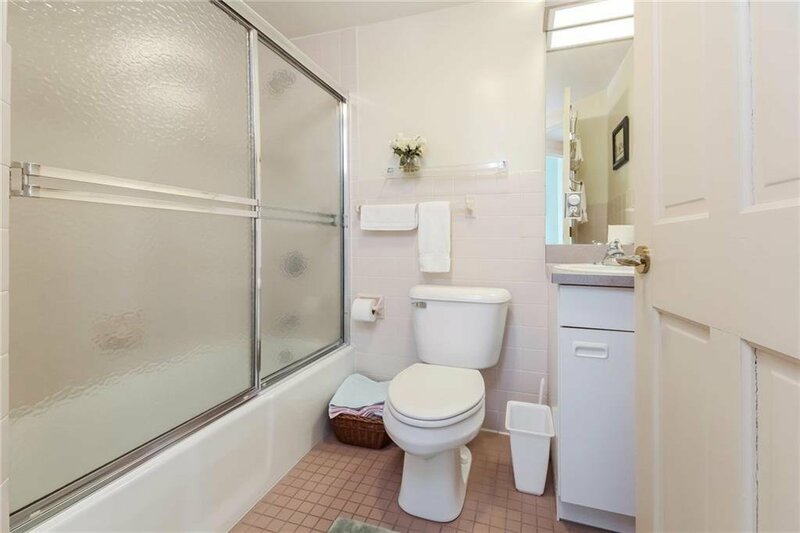 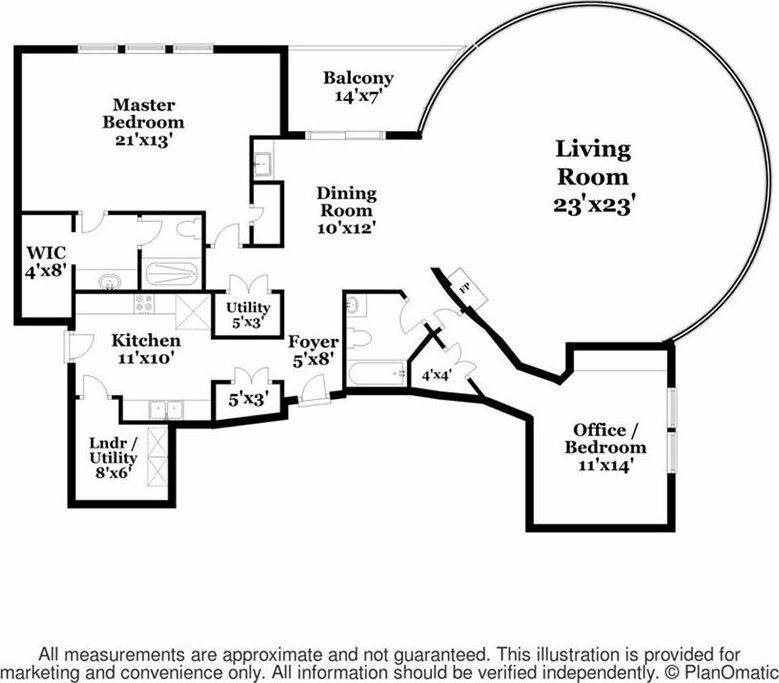 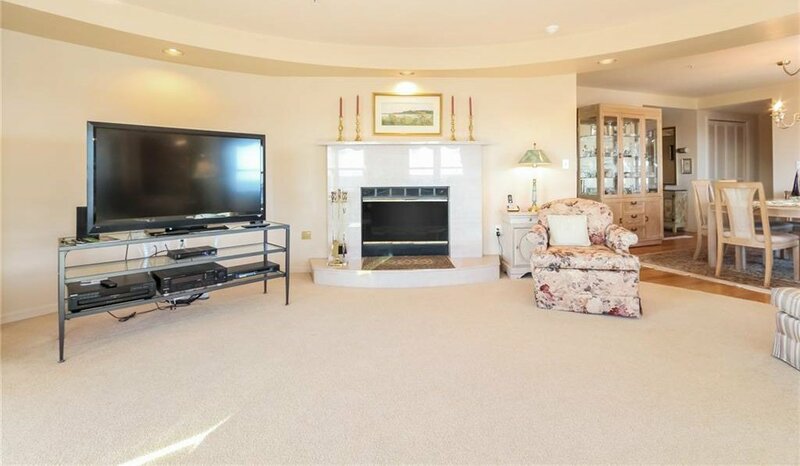 The 2 bedrooms have fabulous views, and the circular shaped living room offers walls of windows for exception views. 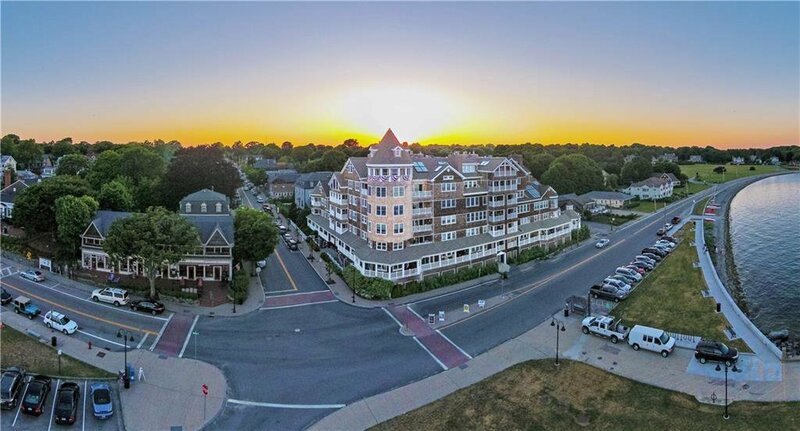 Enjoy all the village has to offer at your doorstep. 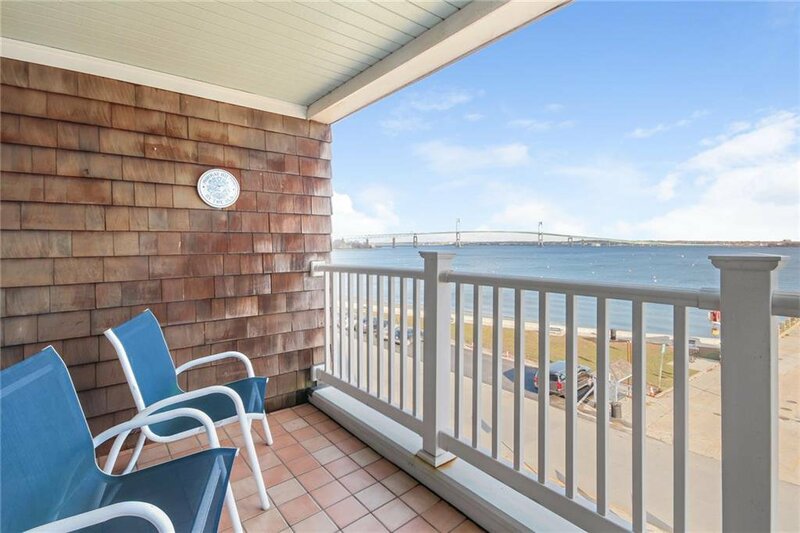 Ride the Jamestown - Newport Ferry over for dinner, or take a swim across the street at the East Ferry town beach.